Darwins Barra base take you to remote locations and to the great fishing locations within the pristine waters that will have your arms nearly falling off during the fights with our wild NT Barramundi, Black Jewfish & Threadfin Salmon. Besides the big trips below we offer – one day barra fishing trips and also family fishing trips. During the run off we run our safaris on the waters of the Mary River system that flows into Chambers Bay and the creeks on the coast of Finke Bay. Our team of guides have extensive knowledge of river system during the Run Off and will get you in the right spot at the right time. The fishing in this location is not only the Barramundi form 50cm to 140cm but also Threadfin Salmon over a meter, Golden Snapper, Blue Salmon and the pulling power of the Black Jewfish. Dont forget the flora and fauna at this time of year is amazing with the birdlife, the crocodiles in their own habitat, wild pigs and where the water buffalo converge on the floodplains. The accomodation for the first night is free at Darwins Barra base Bed and Breakfast (as long as you are a repeat business group or a booking of 4 or more). The following is also included – all meals while on Safari, remote lodge accomodation, freezing and packaging for airline travel of your fish. Fishing is undertaken in one of our 3 NT Surveyed guide boats powered by 250hp or 150hp 4 stroke Suzuki Motors. They are 7.8m Mono-Hull with a 250Hp with a 30Hp Suzuki Axially, 6.8m Hydracraft with 250Hp Suzuki and a 5.8m Hydracraft with 150Hp Suzuki. All vessels have padded swivel seats, sun shade, are spacious with live well tanks. So dont forget your sunscreen, hat, sunglasses and camera. 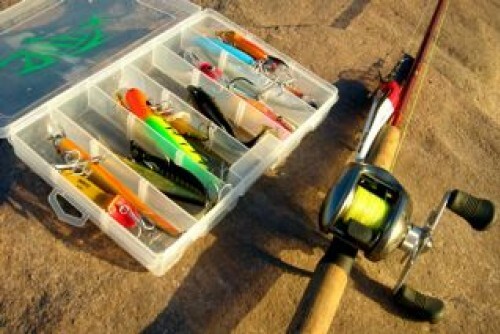 Darwins Barra base offer Barramundi and Bluewater Safaris from 2- 5days. For these safaris we fish the tidal streams of the Finnis River targeting the lure spitting Saltwater Barramundi. We also spend a few days going for the hard fighting bluewater reef fish such as the famous Jewfish, Coral Trout, Snapper, Red Emperor and the pelagics such as Mackerel, Tuna, Queenfish and the Giant Trevally. 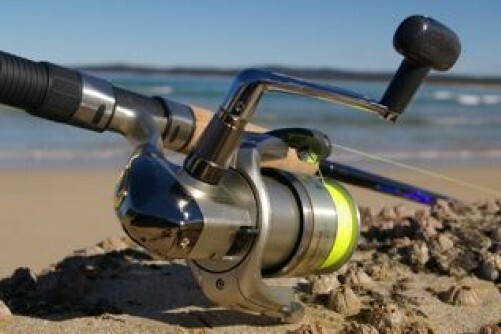 For this part we fish the coast lines of Dundee Beach, Bynoe Harbour and the famous Peron Islands. Inclusions: TBA Insert some company specific pictures. Allan and Heather Beale are your hosts and have lived in Darwin for over 20 years. They know the NT and make it their mission and pride themselves in making each visitor part of the family. Our guides are locals who know every inch of the river systems we fish and the reefs. They love their fishing as much as you do and working as a team know the best spots at the best times to increase your chances.